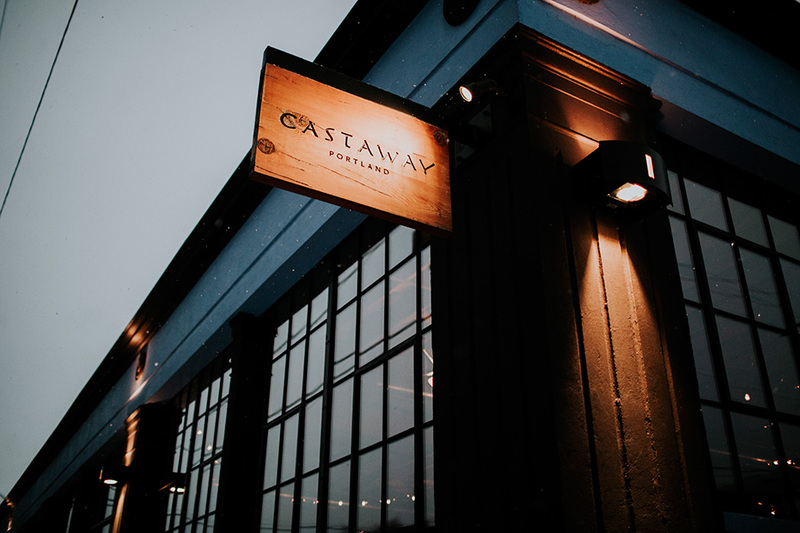 Castaway Portland consists of nearly 10,000 square feet of wide-open space. 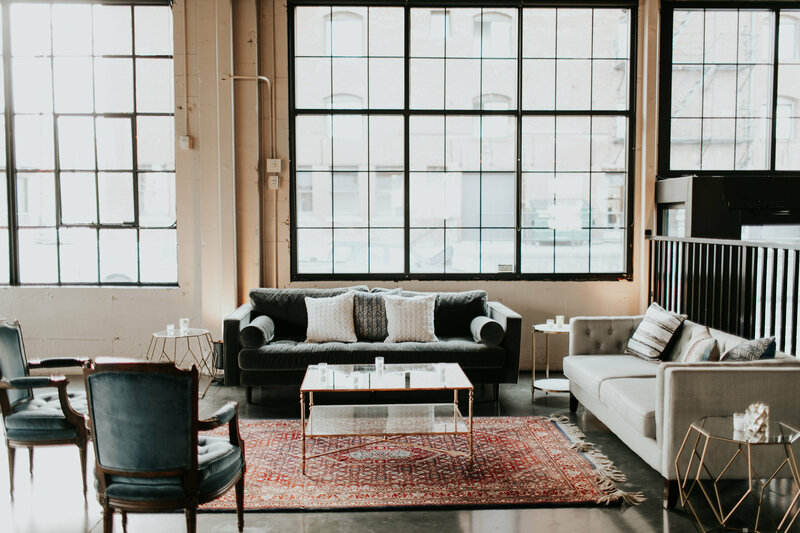 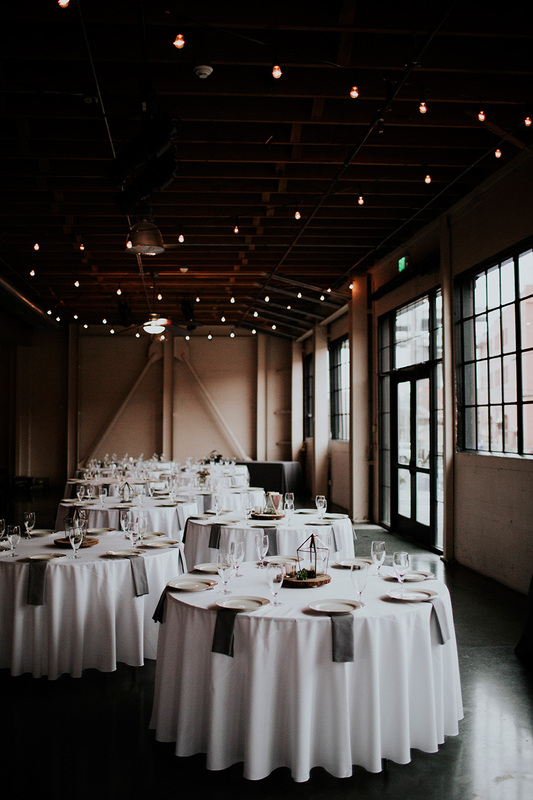 The restored warehouse features original wrap-around steel sash pane windows and 14' ceilings with exposed wood beams. 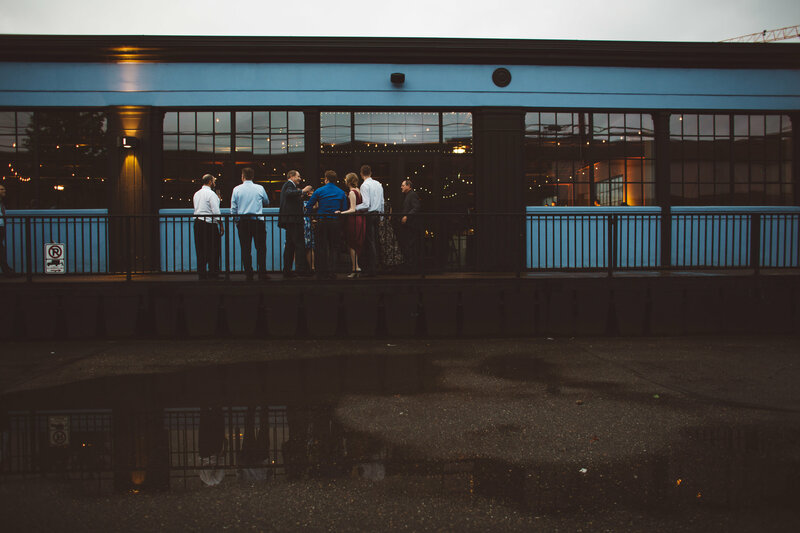 A complete ground up restoration added polished concrete floors, centralized heating and cooling, an executive office area, a full catering kitchen, and outdoor space options. 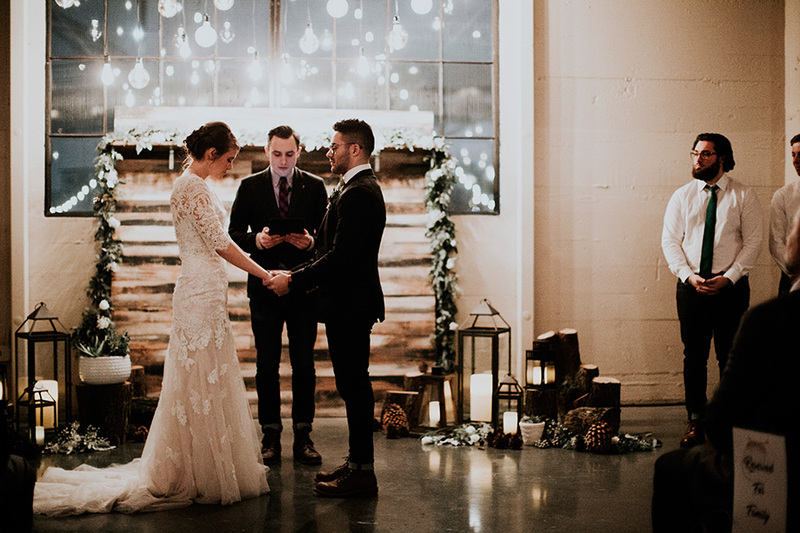 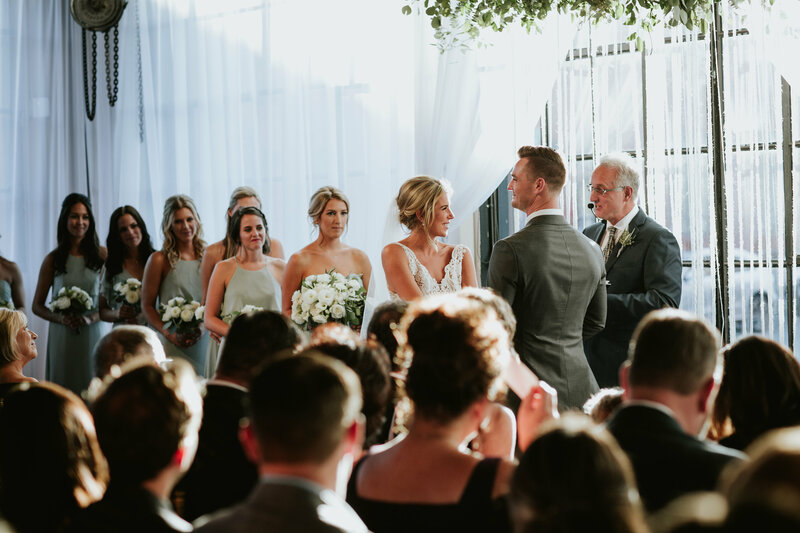 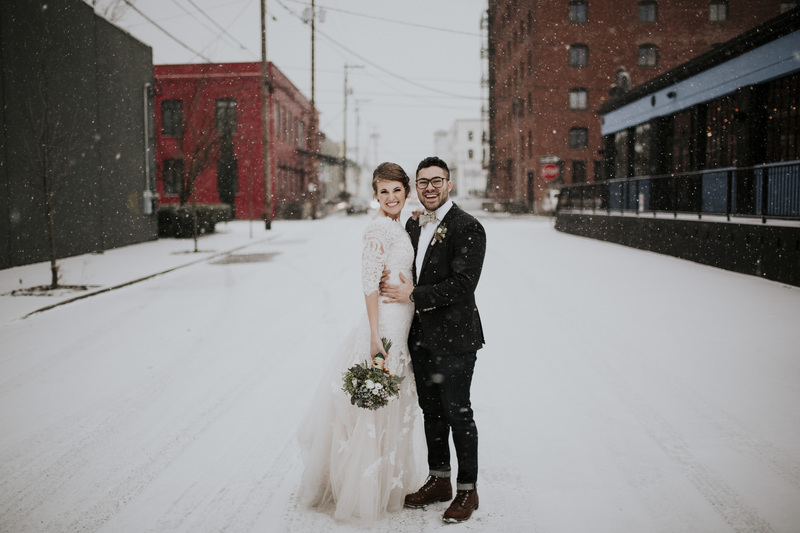 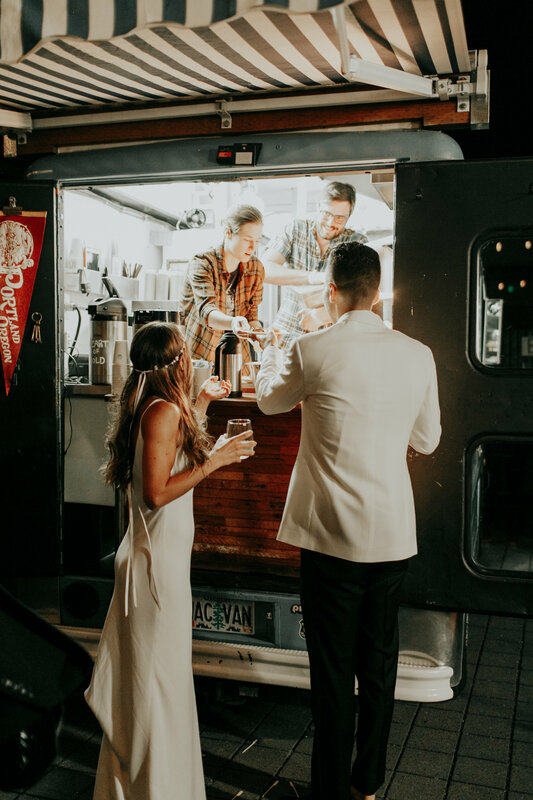 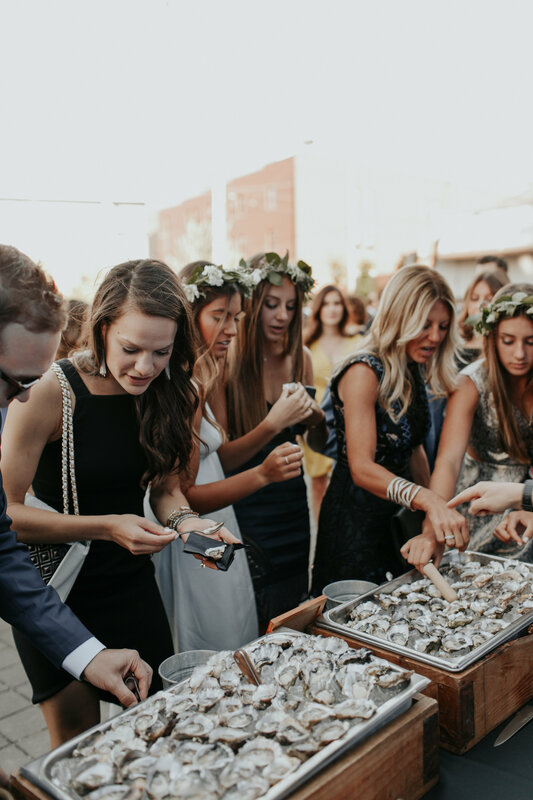 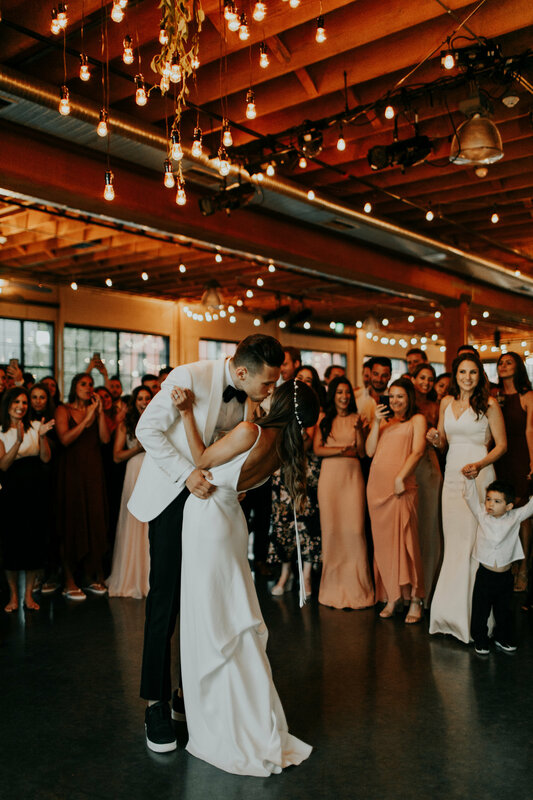 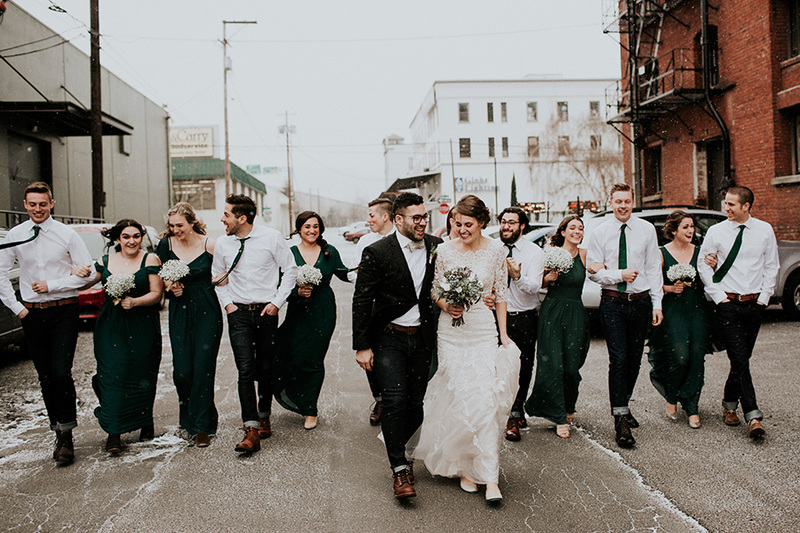 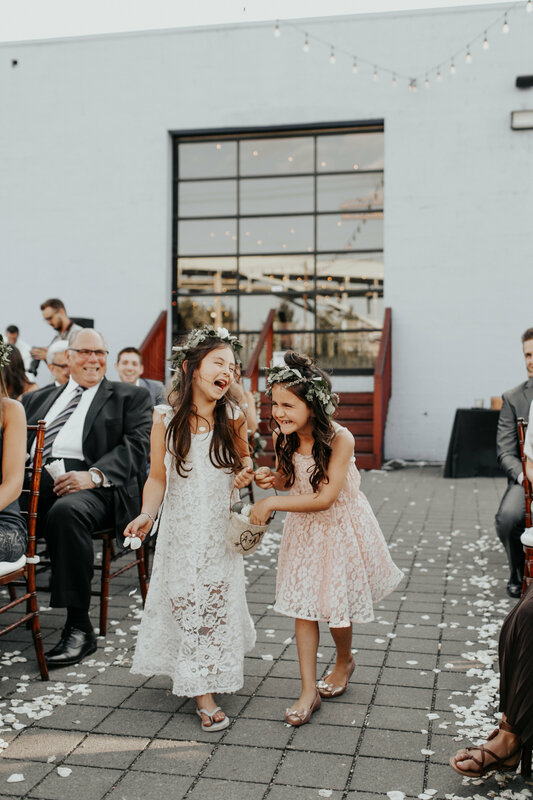 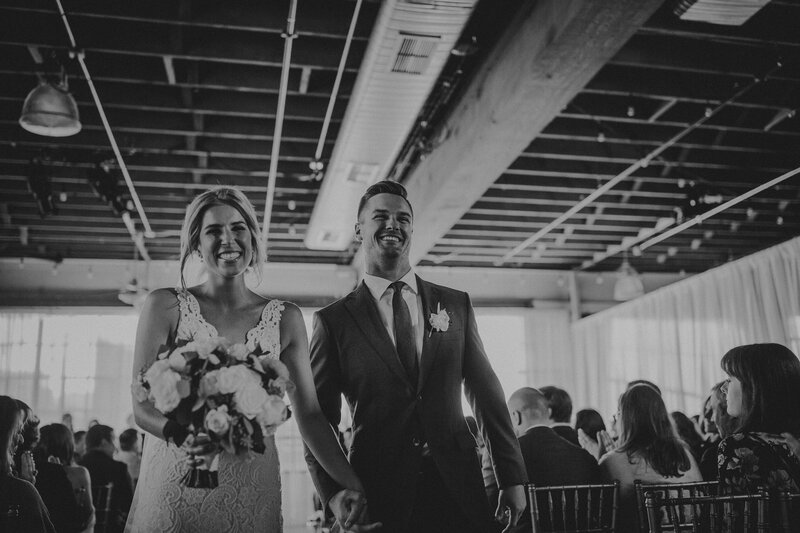 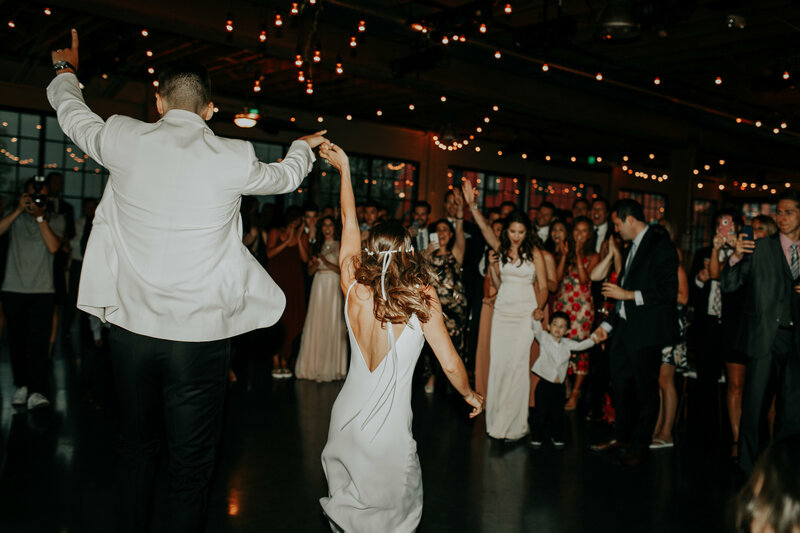 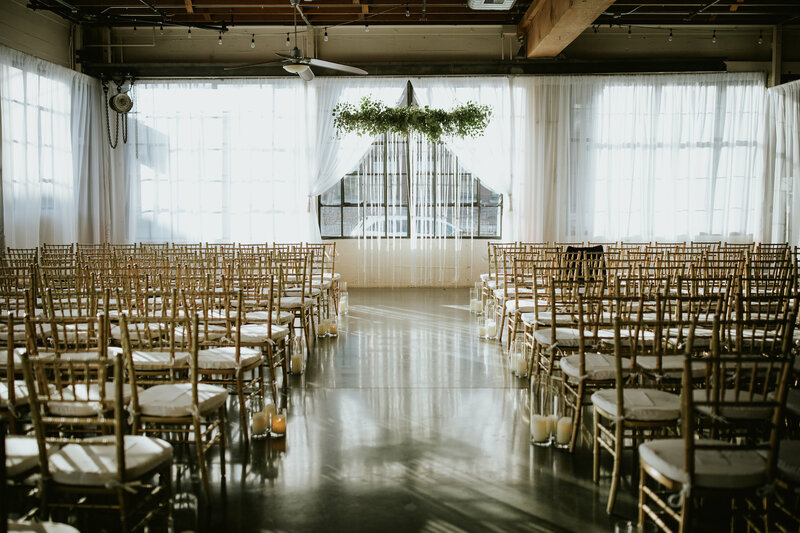 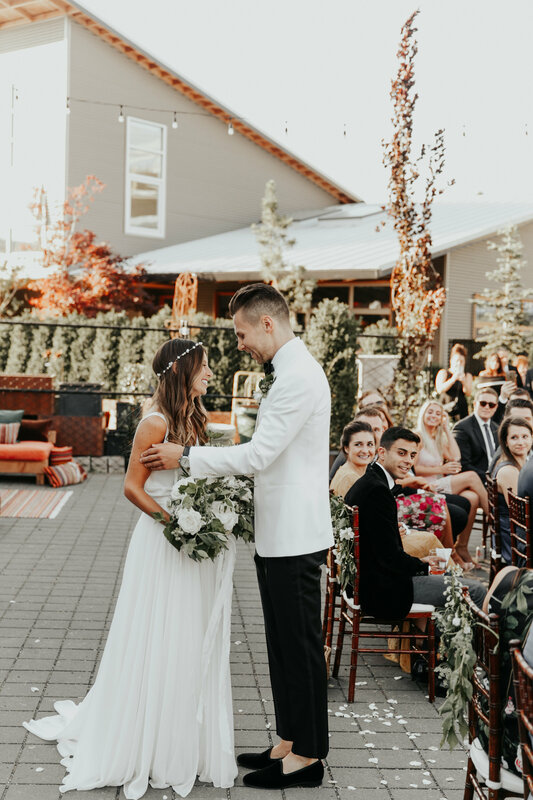 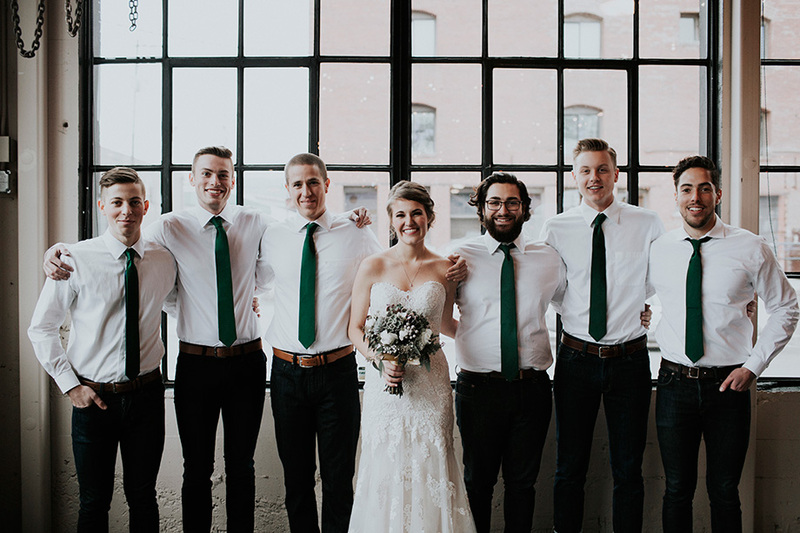 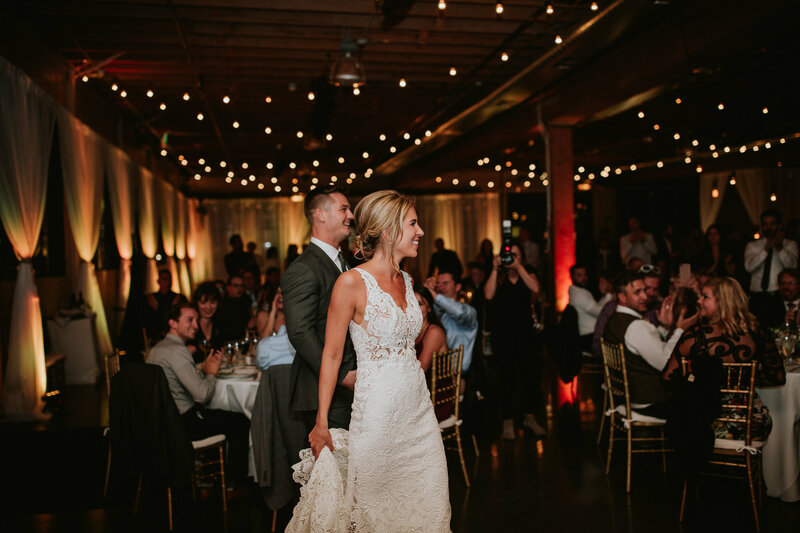 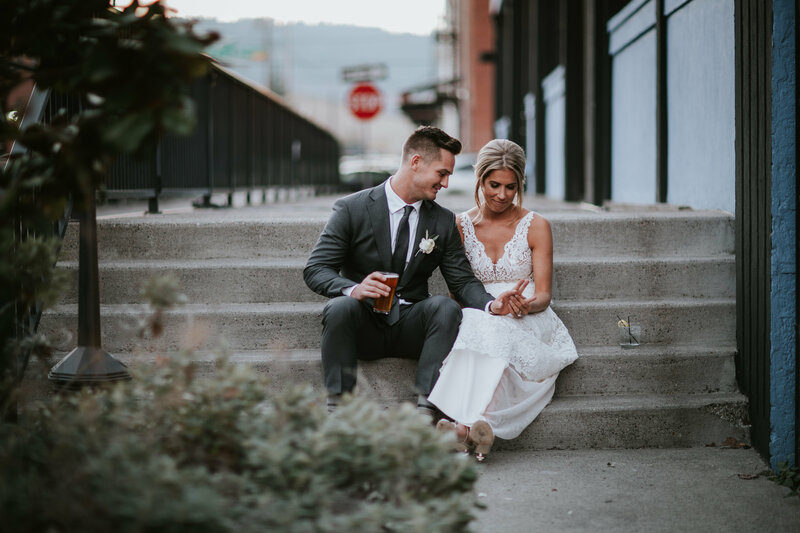 It’s the perfect blank slate for your dream wedding and is one of Portland’s most awarded venues.